Mermaids have been swimming through books and movies and people’s dreams through the ages. Wondering why Lake Michigan didn't have its own mermaid, author Linda Nemec Foster, the founder of the Contemporary Writers Series at Aquinas College, and Anne-Marie Oomen, an author and teacher at Interlochen’s College of Creative Arts, decided to create one. Their new book, The Lake Michigan Mermaid: A Tale in Poems (Wayne State University Press, 2018), is illustrated by Meridith Ridl. In a series of poems, The Lake Michigan Mermaid weaves a haunting tale. Oomen writes in the voice of a young girl, Lykretia, whose world is overturned when her family breaks apart and is forced to sell a lakeside cottage. Foster provides the voice of the mermaid, Phyliadellacia, who lives in the depths of Lake Michigan, who brings reason and comfort into the young girl’s life. The book is richly illustrated by the watercolors of Saugatuck artist Meridith Ridl. Ridl is an artist and an art teacher with a BA from the College of Wooster and MFA from the University of Michigan. She's represented by Lafontsee Galleries in Grand Rapids, Michigan. 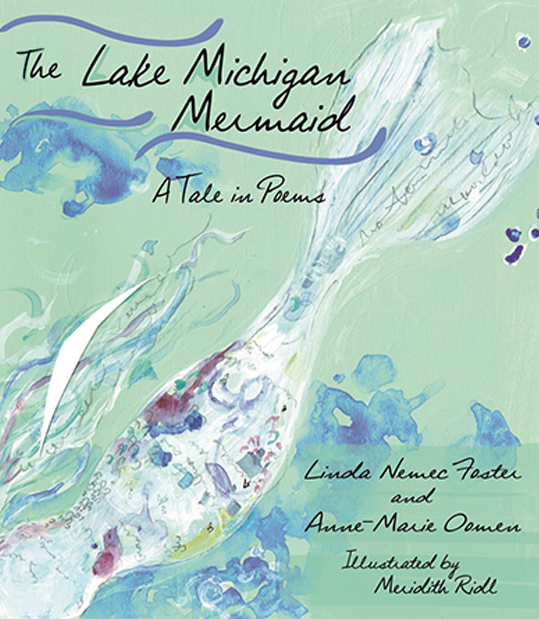 Foster and Oomen will read from The Lake Michigan Mermaid at This is a Bookstore/Bookbug, 3019 Oakland Drive, in Kalamazoo on Sunday, June 3, at 2 p.m. The event is free and open to the public. Listen to WMUK's Between the Lines every Friday at 7:50 a.m. and 4:20 p.m. Immigrants often face prejudice. 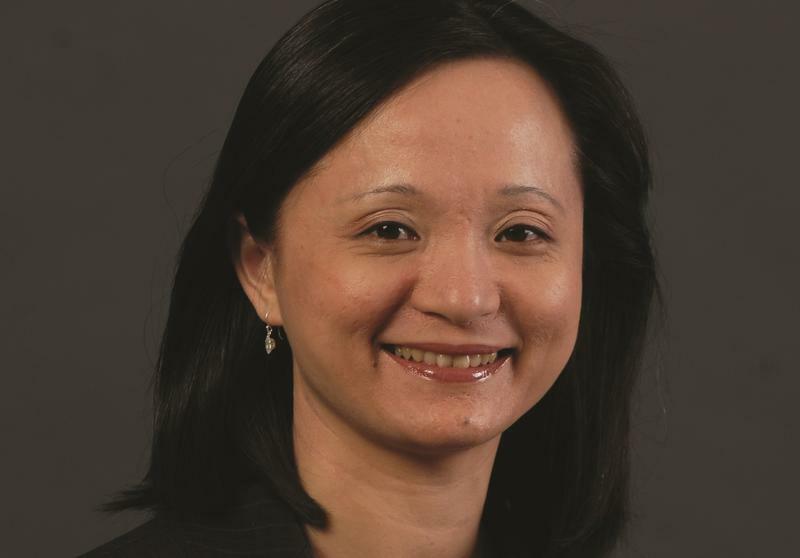 As an immigrant from Taiwan, Chien-Juh Gu, an associate professor of sociology at Western Michigan University, knows this first-hand. She's explored the immigrant experience of middle-class, professional Taiwanese women in the U.S. Her latest book is The Resilient Self: Gender, Immigration, and Taiwanese Americans (Rutgers University Press, 2017).